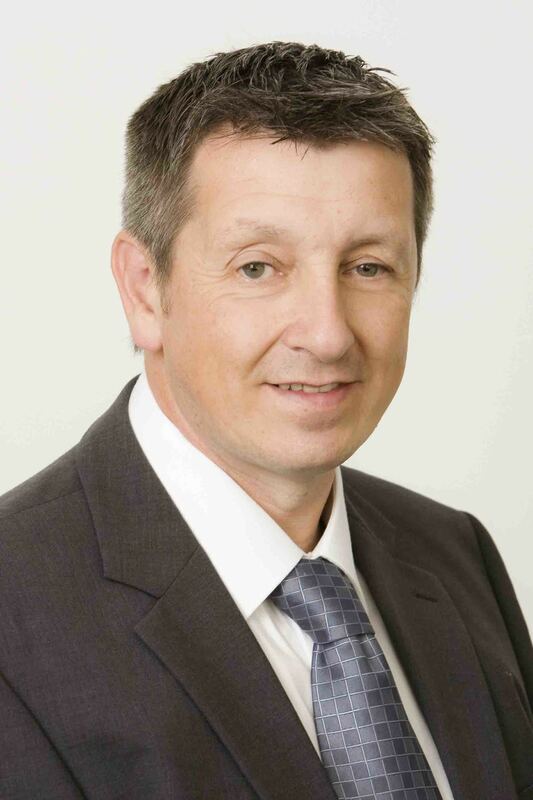 Anthony graduated in Building Surveying in 1989 and qualified as a Chartered Building Surveyor in 1991. Since then, he has gained considerable experience in various aspects of architectural and building consultancy throughout the UK and NZ, including the maintenance, refurbishment and re-modelling of residential and commercial property, offering re/design, development and management advice to building owners, occupants and their legal advisors. Anthony is also qualified as a Registered Building Surveyor and Certified Weathertightness Surveyor in NZ, has been elected as an Associate Member of the Arbitrators and Mediators Institute and is a professional member of Architectural Designers NZ. Graham worked in the architectural industry since 1988 in South Africa in the public and private sectors. He spent 8 years at a facilities management company in South Africa as a technical adviser and was involved with project management. He moved to New Zealand in 2003, where he had project management roles at both Manukau and Waitakere City Council before moving onto building surveying at Prendos NZ. He joined Alexander & Co. Ltd in 2012 as a building surveyor, where he has been engaged in all aspects of building surveying practice, particularly site surveying and weathertightness remediation. Craig has worked in the construction industry since 1995 and has participated in the design and monitoring of many construction projects ranging from residential new build and alterations to commercial indoor netball centres. These diverse projects and roles provided an exposure to a wide variety of building types, construction methods and materials in the residential and commercial environments. Craig joined Alexander and Co. Ltd as a designer in 2011 and moved into the role of a surveyor in 2012.